Add Mav to your monsters! 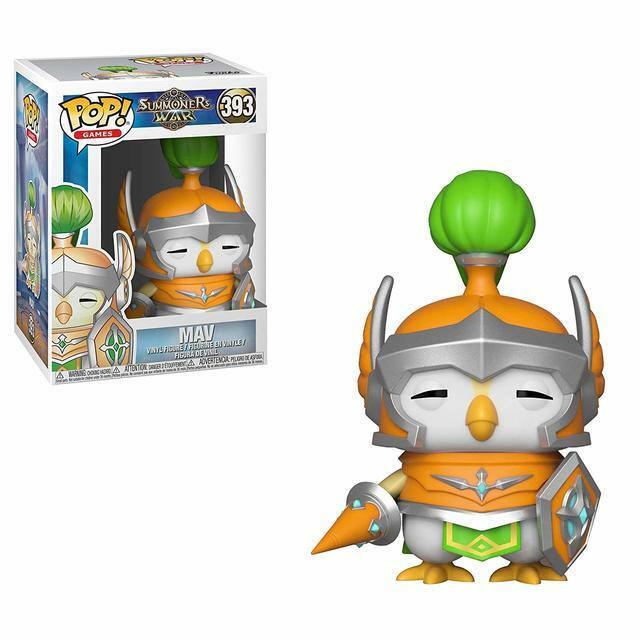 Mav (Wind Penguin Knight) is a great HP support monster in Summoners War. Mav has a great skill set that makes hm one of the best monster to use for ToA both normal and hard mode. What makes him really good is his third skill: it removes one harmful effect from all allies (that includes also inability effects like stun or freeze, for that reason pairing him with Veromos-Dark Ifrit works great), then drecreases all other allies' skill cool time by one turn each and finally buffs attack speed of all allies for 2 turns. This skill has 3 turns cooldown on max skillup, so it is very good when Mav is built with Violent runes, because violent procs help him refresh cool down of his skills faster. Also his second skill is good for Toa since is a provoke on single target with 100% chance on max skill and 45% HP self heal. First skill has 50% to stun on max skill. His main usage is for ToA but eventually Mav can find place in some Giant B10 team compositions. Increases the HP of ally monsters with Wind attribute by 30%. Charges to attack and stuns the enemy for 1 turn with a 20% chance. How many Devilmon to max skill-up Mav? Mav isnt really good for PVP. TOAN/H max accuracy is 45% so aim for 45% and resistance 60%, personally think VIO/GUARD SPD/HP%/HP% would be best and only use focus if you cant make 45%ACC if you can make 45%ACC i would go with Guard for max def. NOTE: Mav can do TOAN at 5* with all 5* runes.